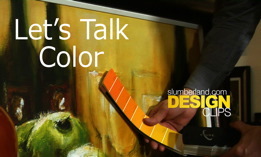 Michael shows off some bold colors and how to make sure they don't dominate the room. 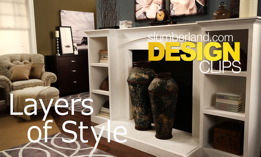 Michael shows some great examples of using layering to enhance the depth and feel of your living space. 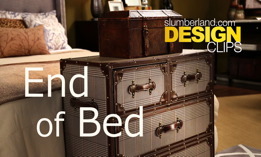 Michael makes a few suggestions on making the most of the end of your bed. 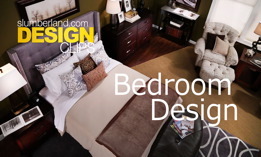 Michael shares a few ideas on creating your ideal bed environment, setting the tone for the rest of your bedroom decor. 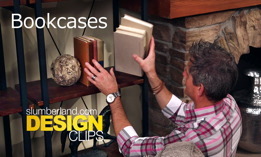 Michael gives a few suggestions how to make the most of bookcases in your home. 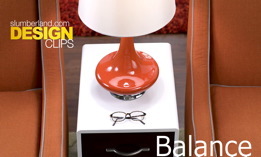 Think outside the box and be creative with how you use your furniture, Just because a piece has been designed for one purpose, doesn't mean it can't work great for some other use. 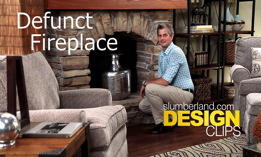 Michael shares ideas on how to use your fireplace after the light goes out. 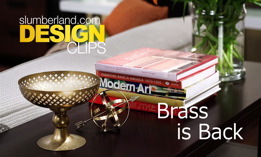 Michael shows a few simple ways to give any room a brand new feel in less than an hour! Michael ventures out to a thrift shop on a search for quality brass. 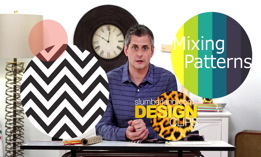 Michael gets bold mixing some uncommon patterns. 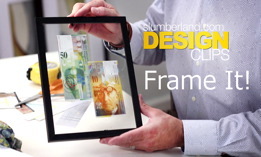 Michael frames all kinds of cool stuff, creating a lot of great wall art quickly and very affordable. 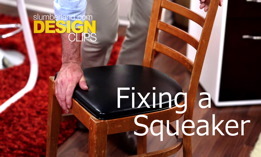 Michael gives a few tips on how to stop that annoying squeak in both wood and metal furniture. 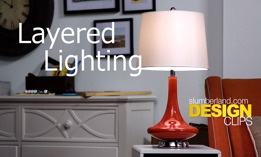 Michael talks about the key types of lighting and how to use them to get the desired effect in your space. 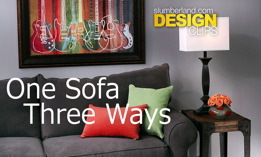 Michael shares a few ideas on how you can freshen up the feel of your space without spending a bundle. 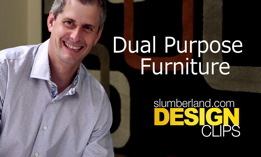 In this episode Michael talks about things to consider when arranging furniture in your home. 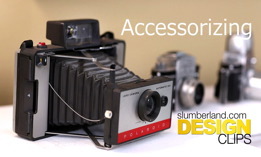 In this clip Michael gives a few tips and ideas on ho to choose the right accessories and how to combine them effectively. Behind every color lies a personality that sets the tone for a space. All colors can evoke both negative and positive emotions depending on their use; understanding the personality of a color will help you use it to your room's advantage. 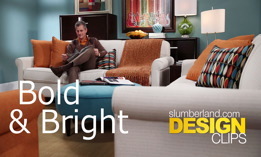 Michael shows us how to effectively use colors in any room! 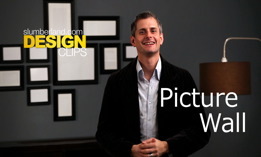 Follow these 3 easy steps to create your own picture wall. 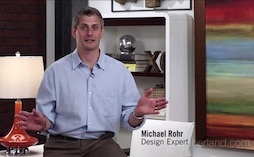 Michael Rohr shows us the secret to an incredible table display that can be broken down into 3 simple steps.